Designed to control fine hair and/or slightly oily scalps. 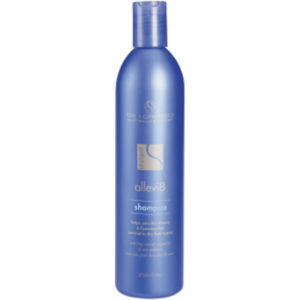 Enriched with Australian Lemon Aspen to invigorate the scalp and a natural regulating complex to help control oiliness. 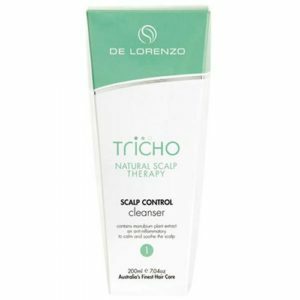 Keeps hair soft and manageable why regulating oily scalp concerns. 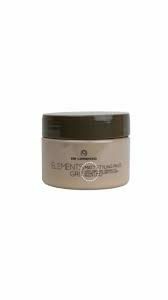 To Use: Use after shampoo and massage into wet hair and scalp. Comb through and leave 3 to 5 minutes. Rinse thoroughly.